It takes an average of seven years to grow a Christmas tree. Command Fun Fact: We don't harm any Chirstmas trees in the production of our Winter Trees bags. The average consumer spent $407 on Black Friday last year. 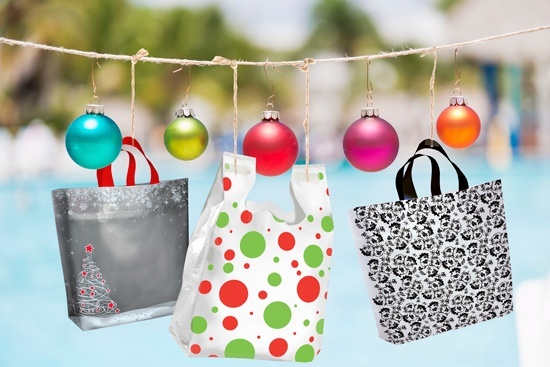 Command Fun Fact: Shopping bags were used to carry the majority of those goods home like our best seller, Holiday Spots bags and our On a Whim design bags that can be used anytime of the year.